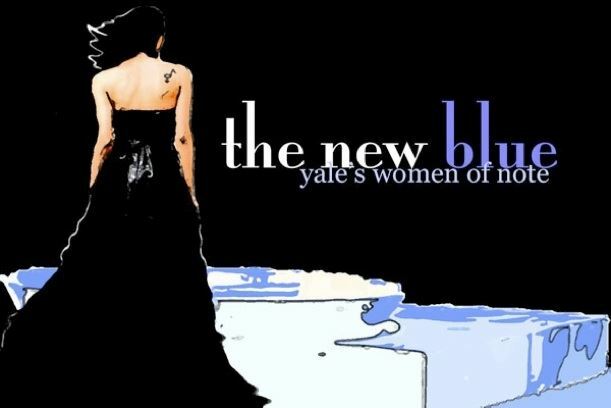 The YCL is delighted to announce that The New Blue, Yale's oldest all-female student organisation, as well as the oldest all-female singing group, will be performing a mix of jazz, pop and classics in one of London's most beautiful and acoustically inspiring venues. In recent years, The New Blue have performed at Oxford University, the Empire State Building and the Pentagon; sung the National Anthem at a Panthers NFL game; serenaded actors Steve Martinand Bill Cosby; and performed for George H. W. Bush and President Barack Obama (during the latter's time as Senator). Located on Warwick Square close to Pimlico and Victoria stations, St Gabriel's Church is a stunning 19th century church that completed Thomas Cubbitt's vision of one of London's most majestic city squares. Join us for the first Yale Singing Group concert organised by the YCL in many years. Whether you sang or just wished you could, this is an evening not to be missed. Do turn out to support. Please note: We have made a point of setting very affordable pricing, so please do encourage all to attend, especially current secondary school students who are considering applying to Yale. There are also special discounts for current Yale students and registered unemployed: please contact the Secretary for a code. We are also looking for two or three alums to make a donation of £100 each to enable British high school students interested in studying in the US who would not normally be able to afford to join us to attend the concert as a way of encouraging them to consider Yale. Please contact the Secretary if you are interested in donating to this cause.